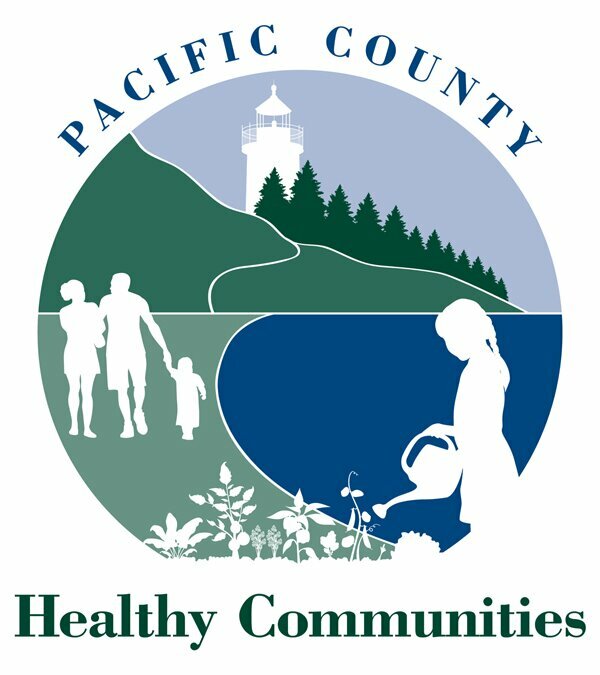 Pacific County Public Health and Human Services Department offers the Breast, Cervical and Colon Cancer Screening program to women. If you are male and are interested in more information please call 1-800-992-1817. Early detection is the best way to prevent breast, cervical, and colon cancer. Low-income people are less likely to receive cancer screening, due to costs, so are more likely to find cancers at later stages. This program provides free access to screening and treatment services to help reduce deaths. Men between 50 and 64 years. Low-income (below 250% of the Federal Poverty Level). *Limited openings are available for women between 35 and 39 years old with breast symptoms. Services related to treatment for breast or cervical cancer. Your household income must be at or below 250% of the Federal Poverty Level Guidelines, listed below.